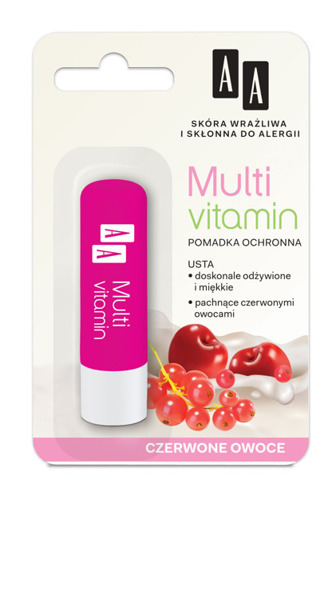 An ultra-protect lipstick with the SPF 25 filter is a long-lasting protection against sun, dry air, wind and frost. It effectively conditions and forms a protective film that protects skin in any weather. 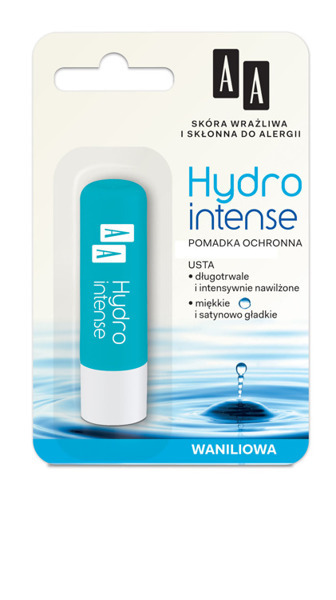 Its formula with sweet almond oil optimally hydrates and regenerates the delicate lip skin preventing lips from cracking. 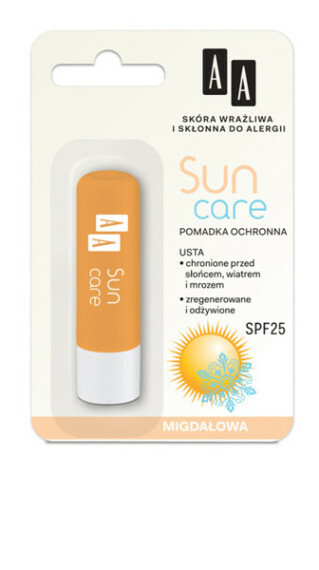 The SPF 25 filter system ensures protection against harmful sun effects. Spread the lipstick on the lips. Paraffinum Liquidum, Ricinus Communis Seed Oil, Cera Alba, Ethylhexyl Methoxycinnamate, Cera Microcristallina, Octyldodecanol, Lanolin, Petrolatum, Prunus Amygdalus Dulcis Oil, Copernicia Cerifera Cera, Butyrospermum Parkii Butter, Caprylic/Capric Triglycerides, Titanium Dioxide, Caprylyl Glycol, Parfum, Tocopheryl Acetate, Panthenol, Polyhydroxystearic Acid, Stearic Acid, Alumina, Caprylhydroxamic Acid, Glycerin, BHT. Dermatologically tested on people with skin allergies. With hypoallergenic fragrance composition. 0% Does not contain color additives. Does not contain preservatives. Skin neutral pH.